Our tailored purchase packages are available on all of our new homes. Find out more today! 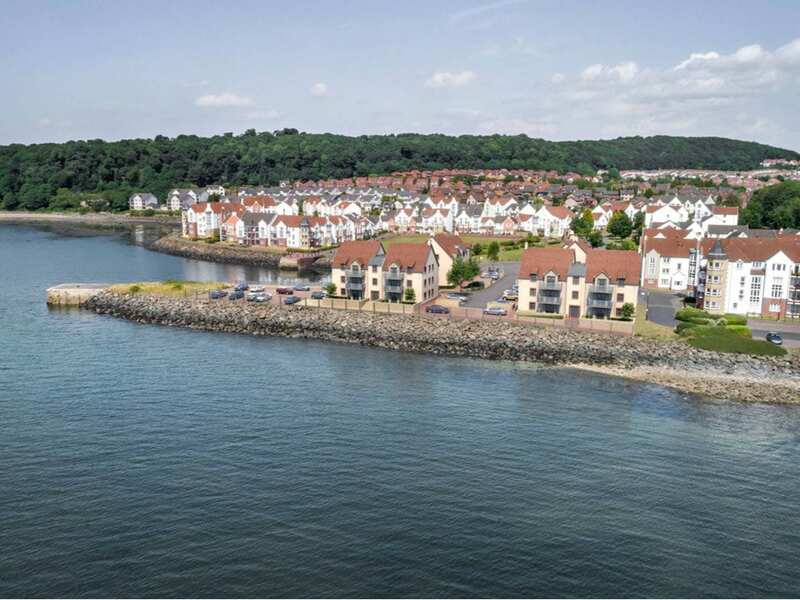 Positioned on Scotland’s famous east coast, St David’s Harbour in Dalgety Bay offers striking views overlooking the Firth of Forth, creating the ultimate coastal community. 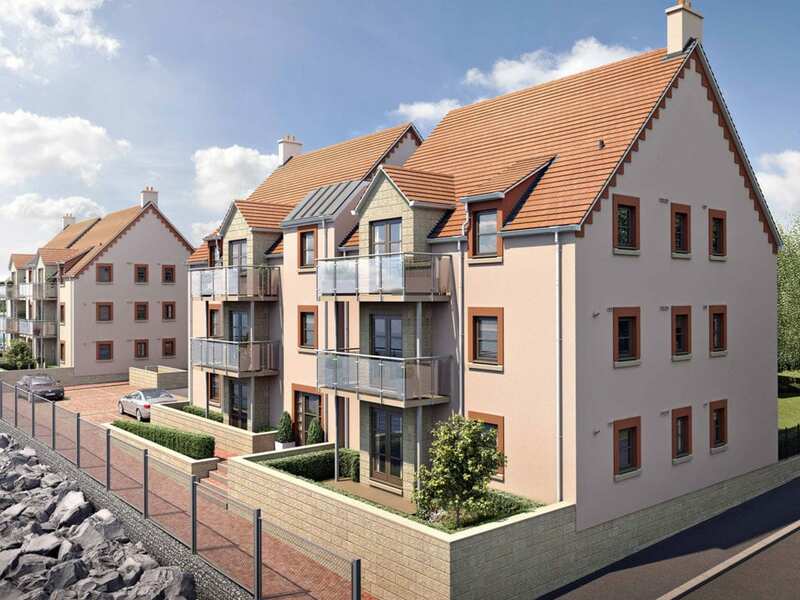 With its stunning coastal setting and vibrant local community, St David’s Harbour offers an enviable combination of a cosmopolitan lifestyle set amongst tranquil surrounding which is within easy reach of all that Edinburgh has to offer. 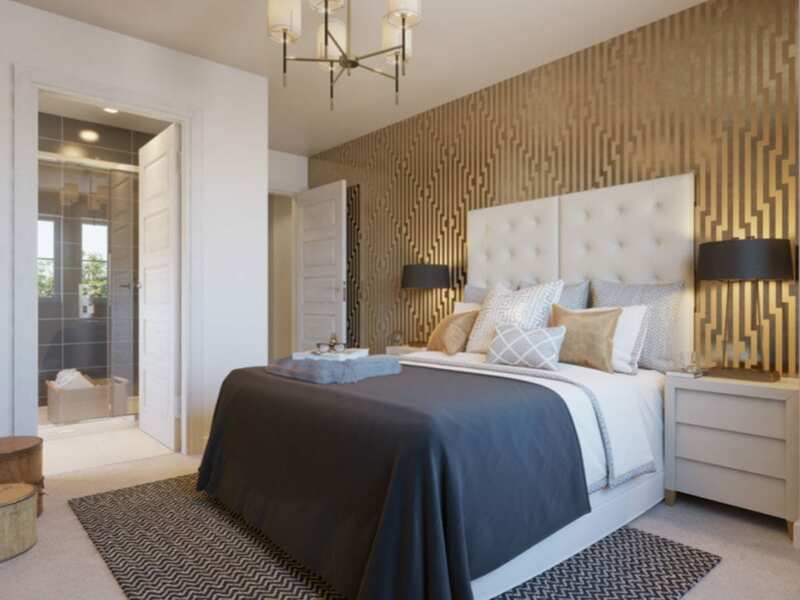 Built to Muir Homes exacting standards, no detail has been overlooked at the exclusive new community which features a collection of 24, two and three bedroom luxury apartments created for 21st century living. 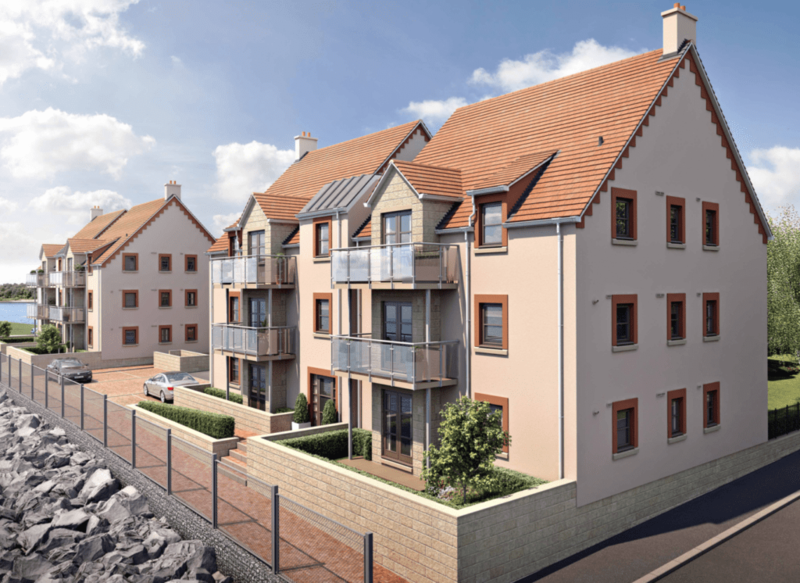 Located on the coast at St David’s Harbour, the apartments have been positioned to take advantage of the striking sea views out to the Firth of Forth while also benefitting from a woodland park to the rear of the new community, making it the ideal place for enjoying Scotland’s east coast. 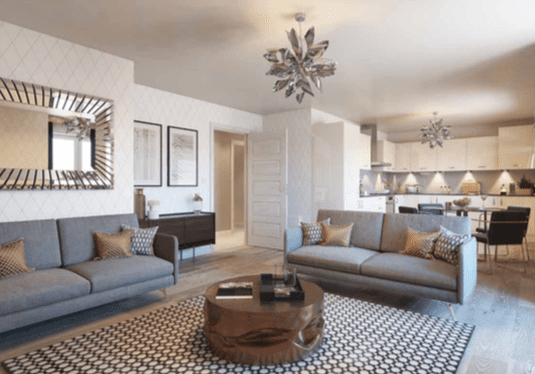 The striking location and accessibility makes St David’s Harbour the perfect place to call home and with Muir Homes’ newest collection of luxury apartments, it will be hard to resist. 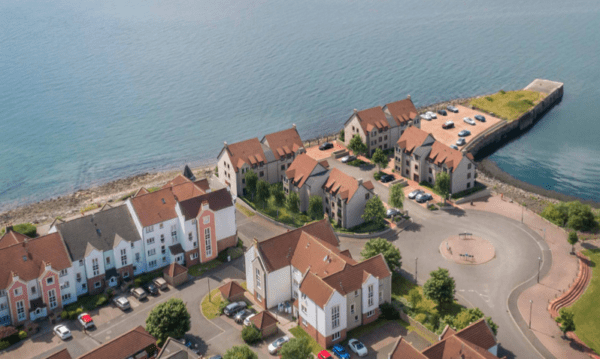 St David’s Harbour is a tranquil haven in a breath-taking location, conveniently positioned to maximise connections and transport links to surrounding cities as well as the rest of Fife. 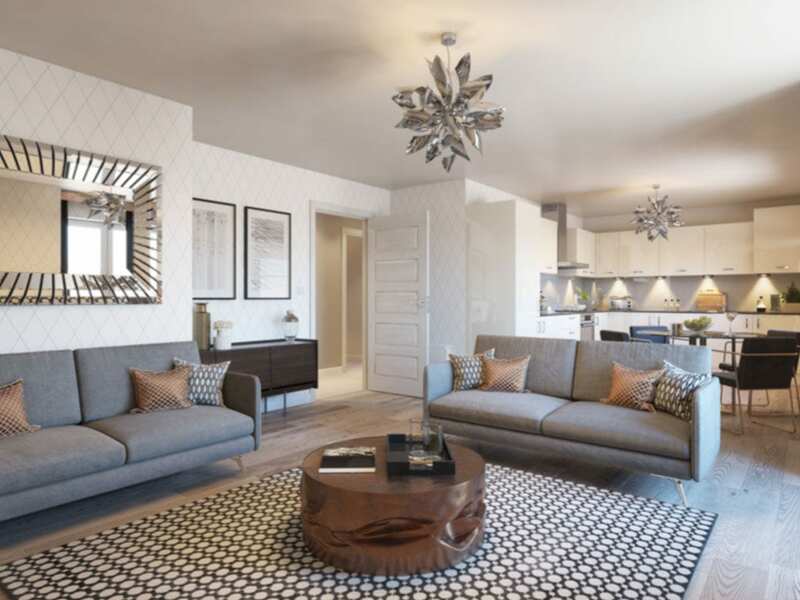 Its picturesque location is matched with excellent connectivity, making it the perfect spot for those looking to live a more relaxed way of life all within easy reach of Scotland’s busiest cities including Perth, Stirling and Glasgow as well as Edinburgh which can be reached in an average of 40 minutes. The new community is conveniently positioned to make commuting to Scotland’s capital easy with Dalgety Bay train station running as many as 48 trains a day to Edinburgh with Haymarket just 24 minutes away. A regular bus service also runs to Edinburgh as well as offering connections to Scotland’s east coast. Those looking to explore the infamous Kingdom of Fife and Scotland’s picturesque east coast can do so easily via road and rail connections with direct trains to Aberdeen city centre. Muir homes understands the importance of flexible living and at the heart of each home is a stunning open plan kitchen/dining room which leads on to a spacious living room, perfect for entertaining friends and family. Combining style with practicality, every kitchen features premium worktops and units from Symphony Kitchens and is equipped with high spec integrated AEG appliances including fridge/freezer, hob and oven as well as dishwasher and washing machine to take care of every day essentials. A selection of the homes also include double doors from the kitchen leading to a balcony. The light and spacious living rooms feature large windows or French doors leading out to a private glass panelled balcony, patio or terrace often overlooking the sea, while a number of apartments also have Juliette balconies. The bedroom should be a place where you can relax and unwind, and the light-filled bedrooms have been designed with this at the forefront of the mind. The practical side has not been overlooked with large fitted wardrobes in every bedroom while the master also features a luxury en-suite shower room as well as a TV and telephone points. Muir Homes understands that it’s the small things that make your home really feel like a home and each apartment is finished to the highest standard with chrome finishes, double glazing, and downlights in the kitchen, bathroom and en-suite. The main bathroom also comes with half wall tiling as standard. 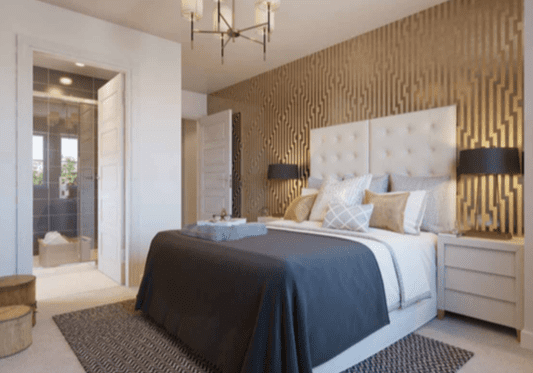 Additional storage throughout the apartment ensures buyers have a place to call home for all their essentials and there is also an internal lift in each of the apartment blocks. Mains-wired smoke alarms (with battery back- up) and carbon monoxide monitors are fitted throughout the home. Porcelanosa tiling and contemporary bathroom fixtures have been used to create a luxurious sanctuary in both the main bathroom and en-suite shower room which also includes a large 1200mm hower style. 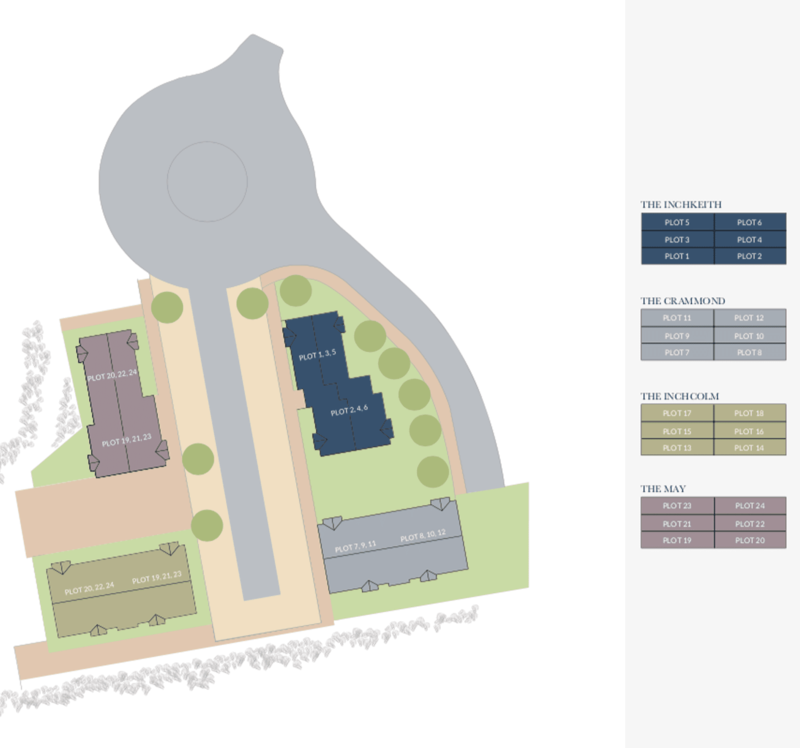 To find out more about St Davids Harbour, fill in your details below and we’ll email you your brochure.